and dear u cna choose oue mink lashes, our lashes the sampe quality will same as the big quantity lashes .so choose us is right dear. Dunhill Lashesis a mink lashes vendor and eyelash manufacturer with high quality.We not only produce mink lashes,but also wholesale mink lashes.Our product have 16mm 3d mink lashes,18mm mink lashes,20mm mink lashes,25mm mink strip lashes,regular mink lashes,lashes glue,lashes tweezers,and we also can custom lash packaging. 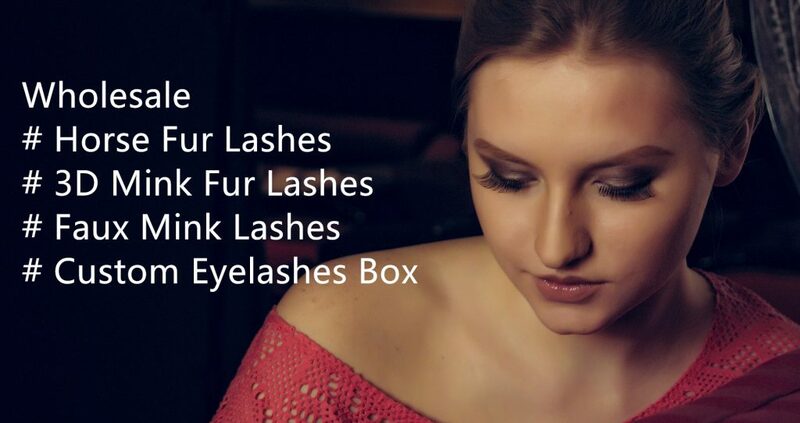 Dunhill Lashes has won the trust and support of thousands of mink eyelash entrepreneurs with fast delivery, high quality products and thoughtful after-sales service. 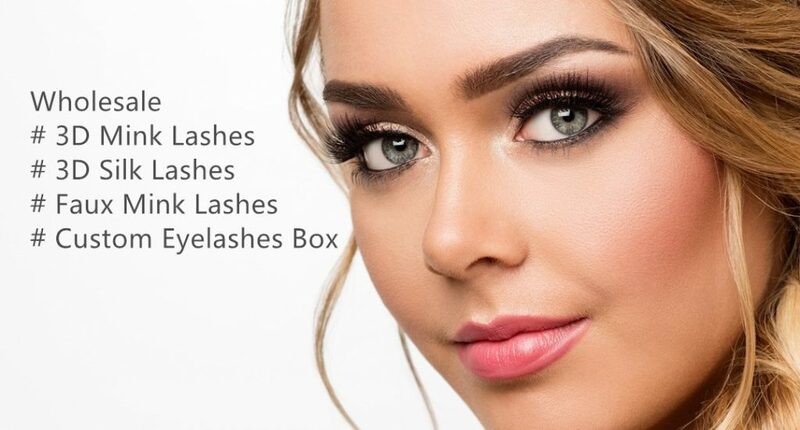 We have become a well-konwn eyelash vendor in the United States and even the world! we will continue to innovate, ,constantly design new style of mink lashes, to make our customers continue to expand! 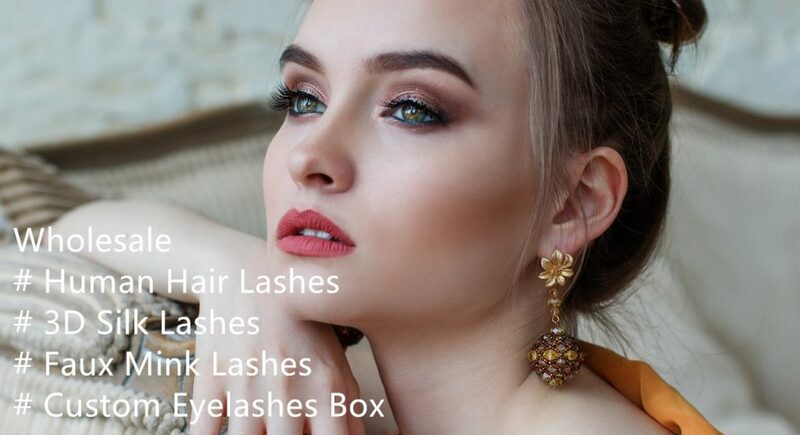 So dear if u wanna wholesale mink lases and wanna find the best eyelash vendors, plz send messange to us and we will give u the best service and best lashes, so dear i will waiting u messange and win the lashes market.